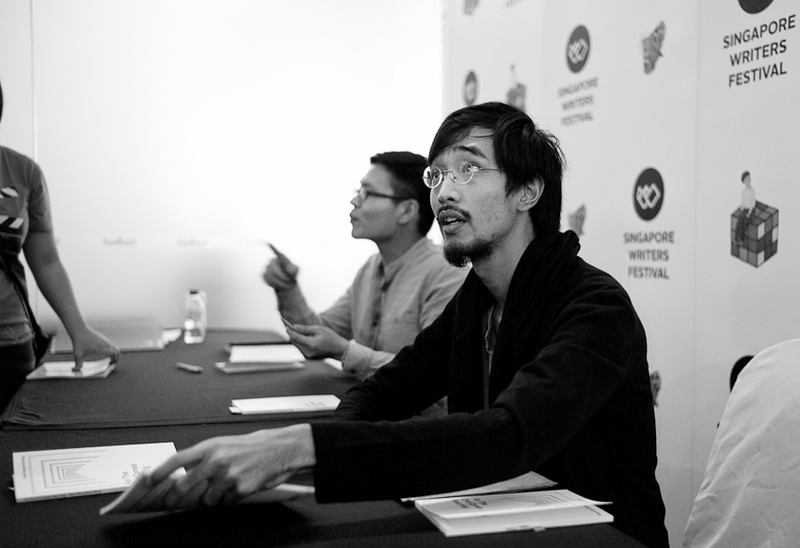 These are the second batch of images from my attendance at Singapore Writers Festival 2016. 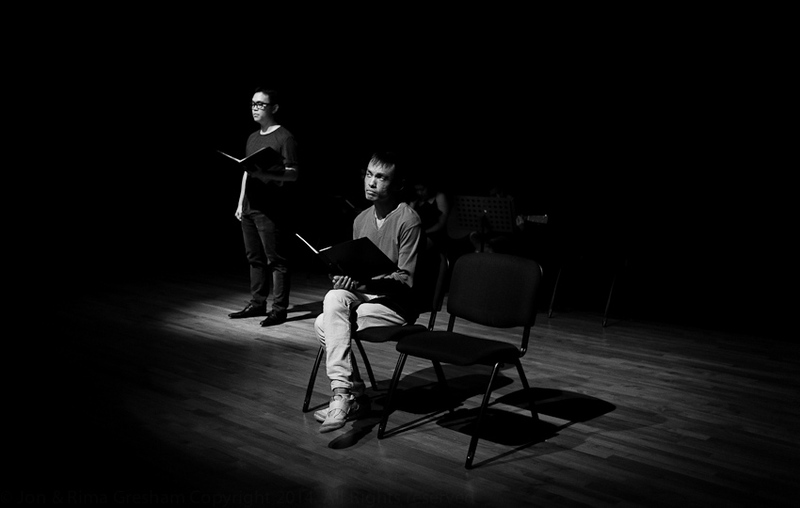 The final images will be posted by the weekend. 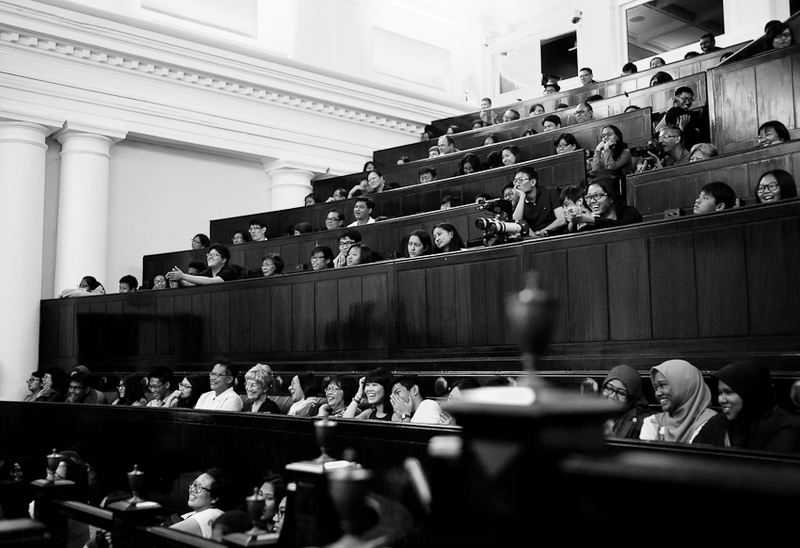 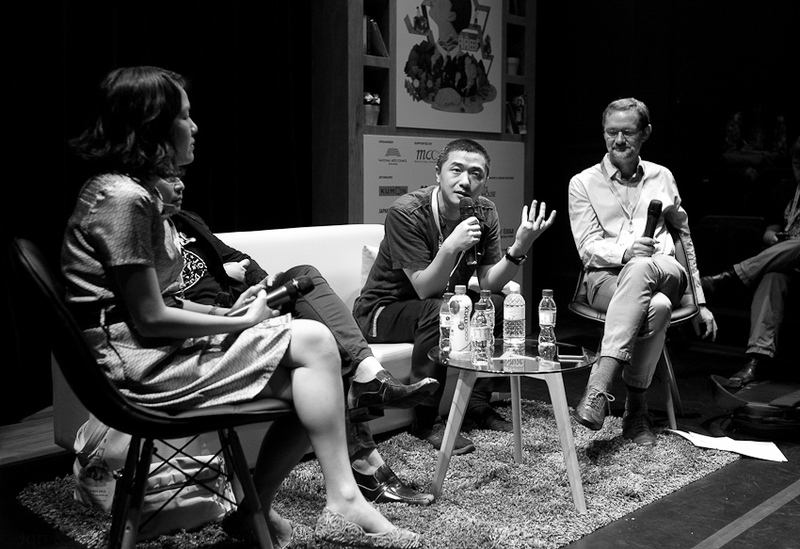 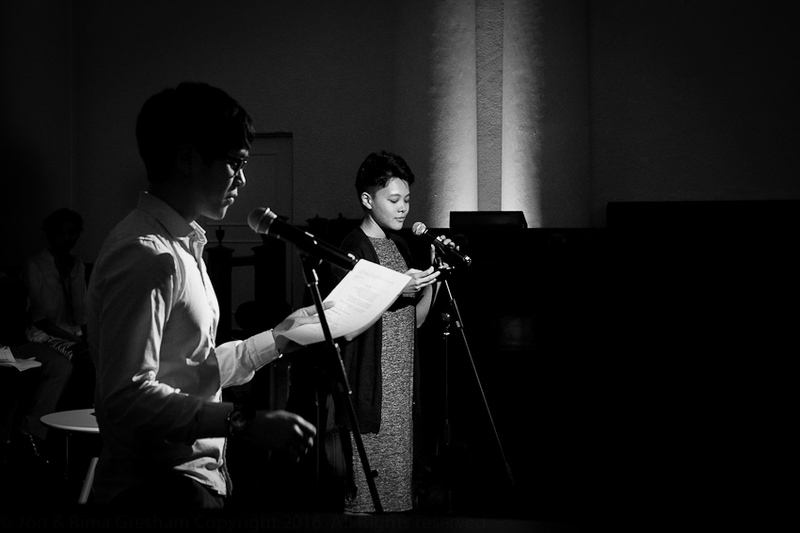 Images from the first half of Singapore Writers Festival 2016 are here. 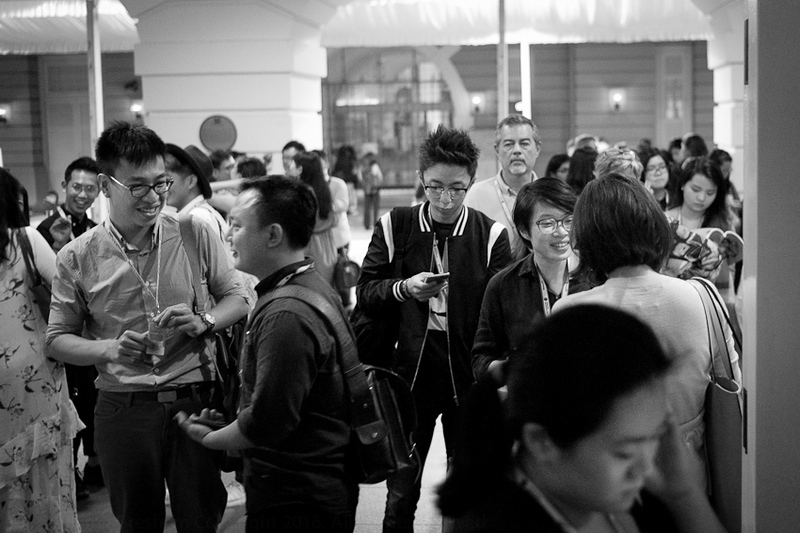 Again, please kindly email me for approval to use any image, especially if you are a commercial organisation. 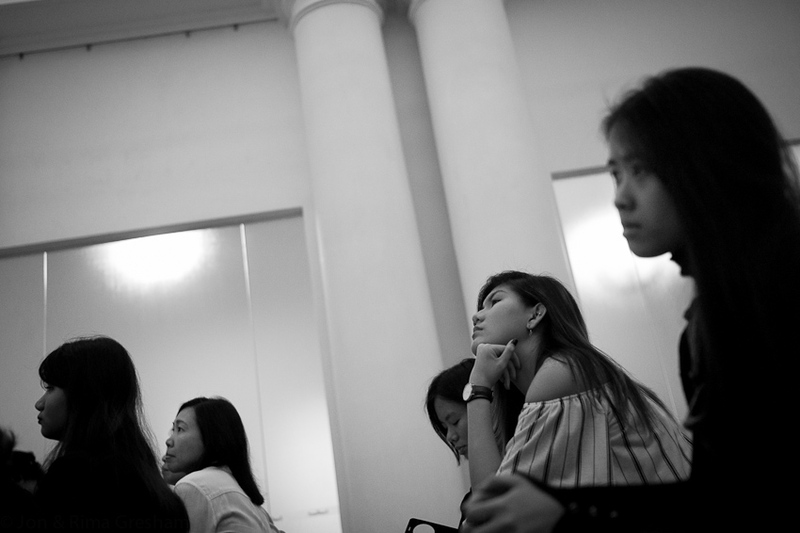 Contemplating a career in politics perhaps? 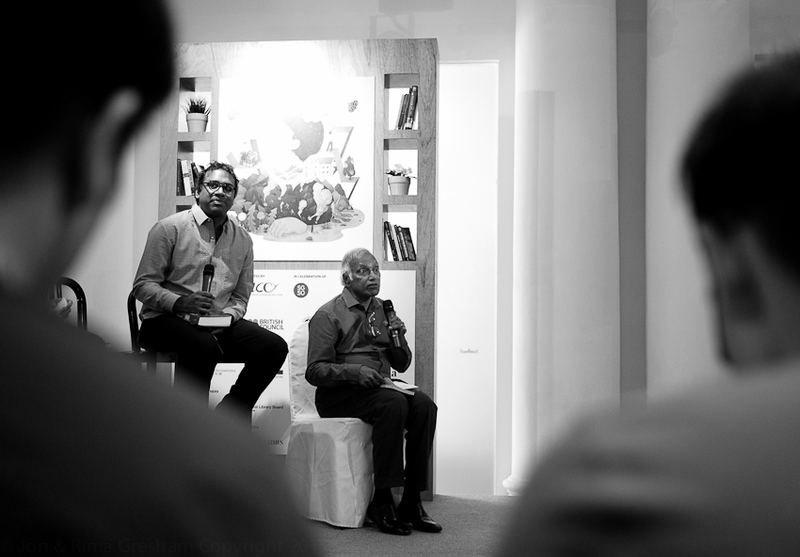 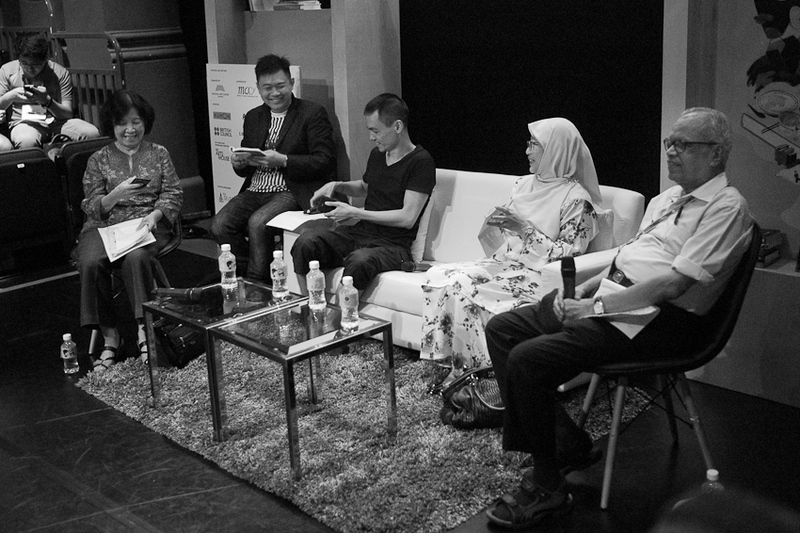 These are my images from the sessions I attended at Singapore Writers Festival on 4 to 8 Nov 2015. 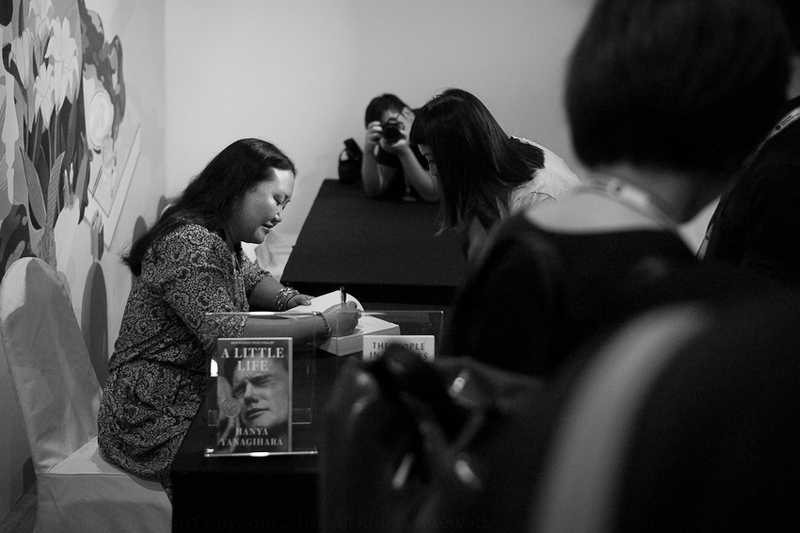 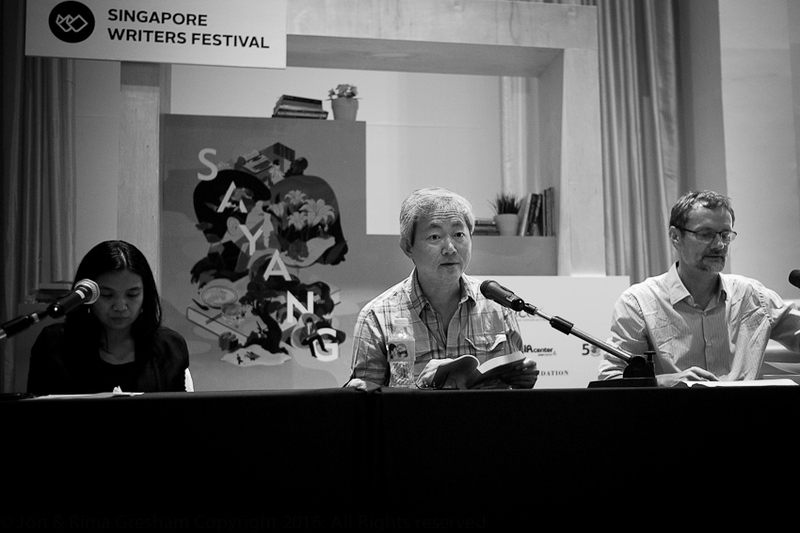 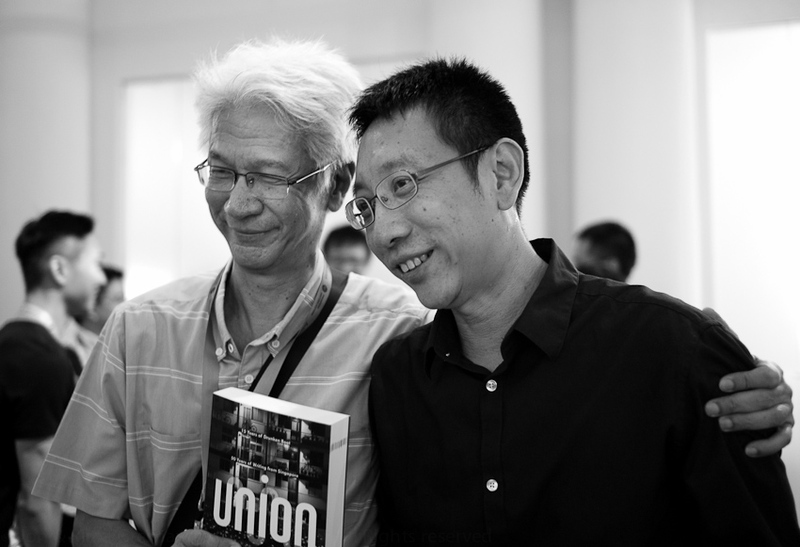 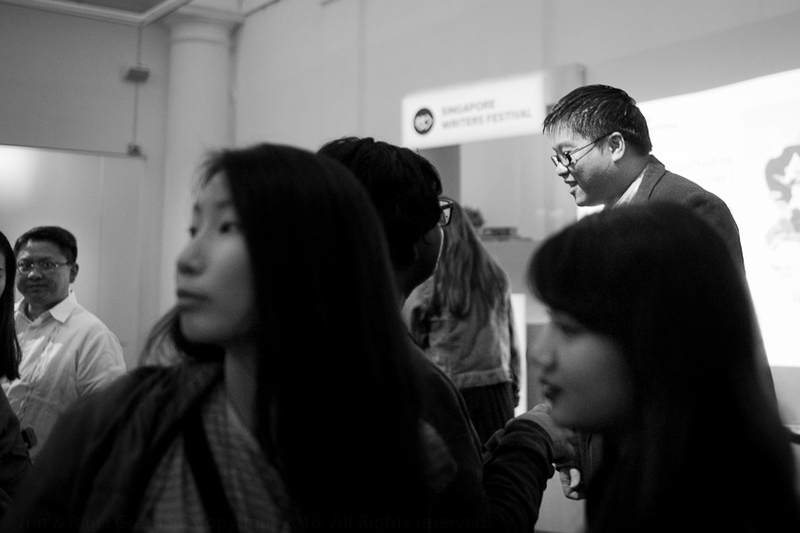 Images from my first few days at Singapore Writers Festival on 31 Oct to 1 Nov 2015 are here. 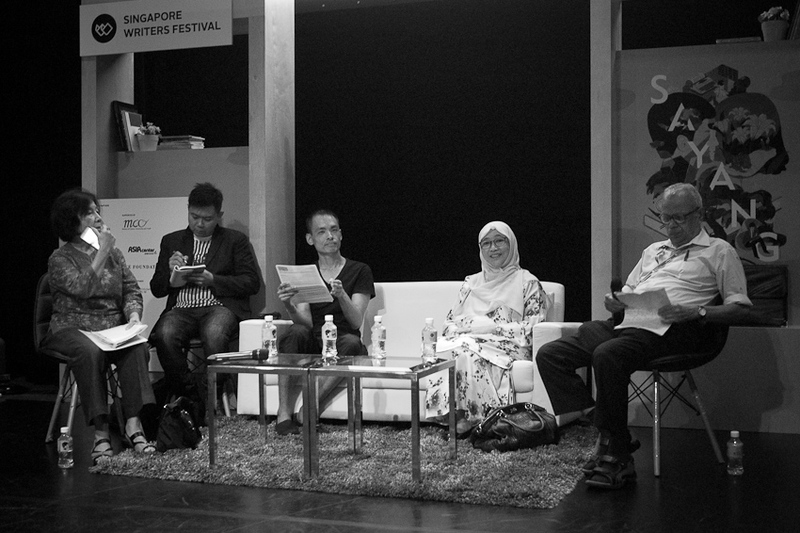 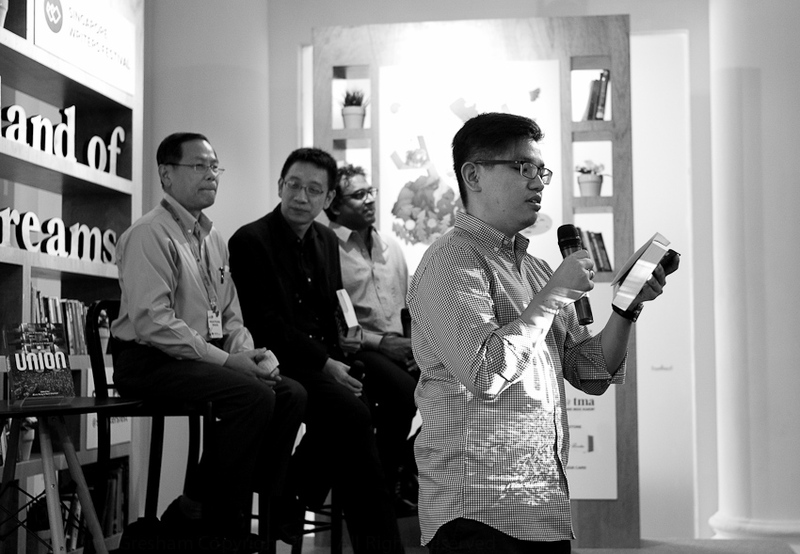 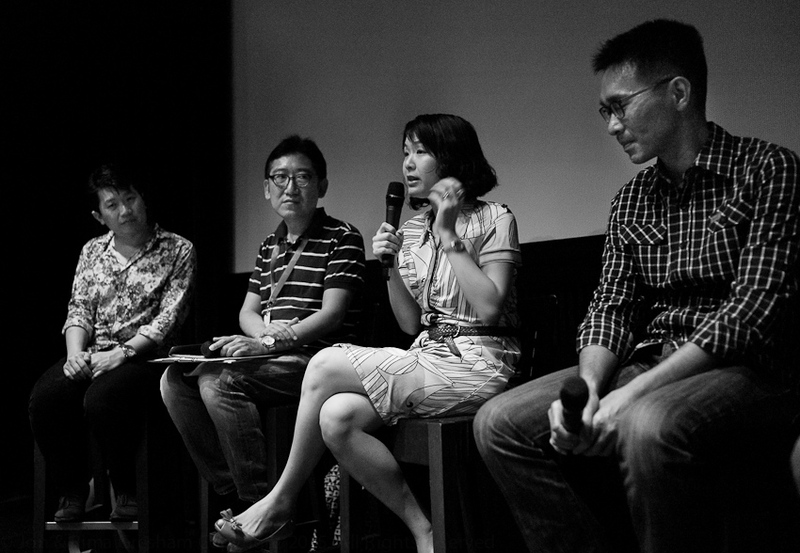 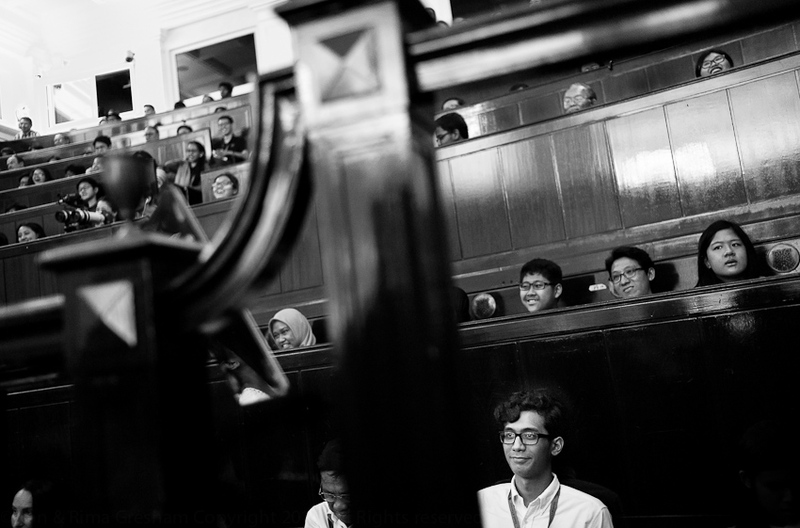 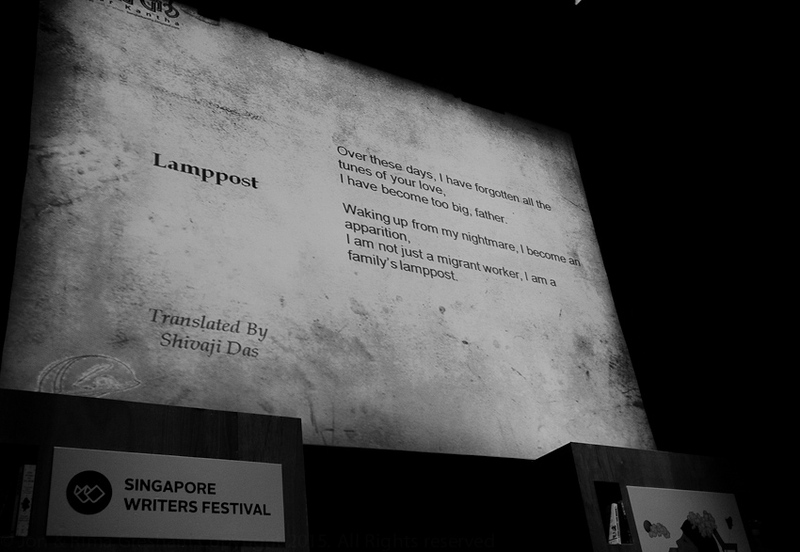 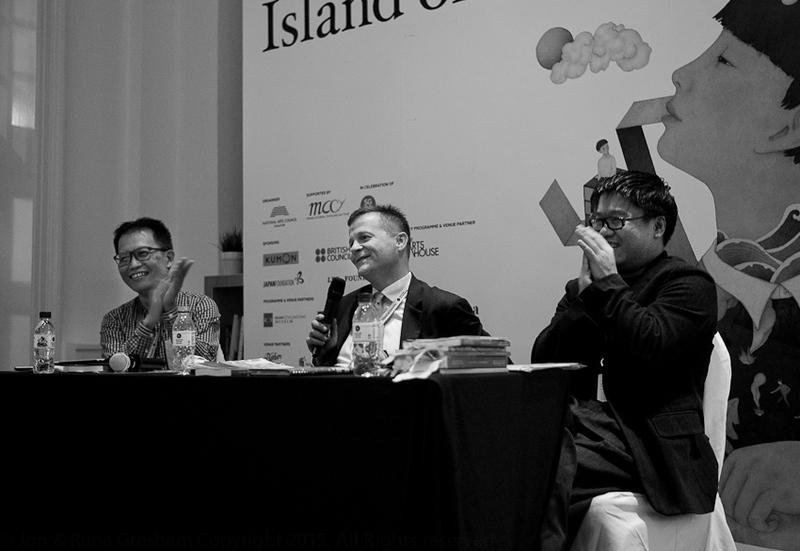 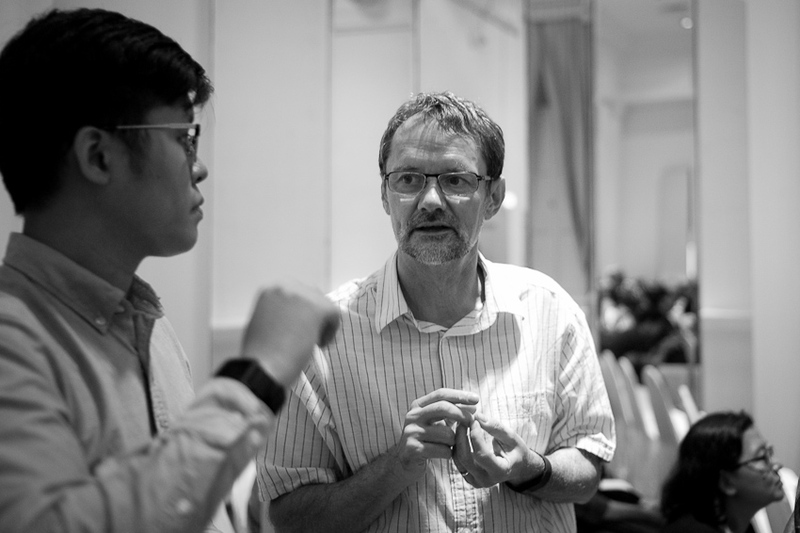 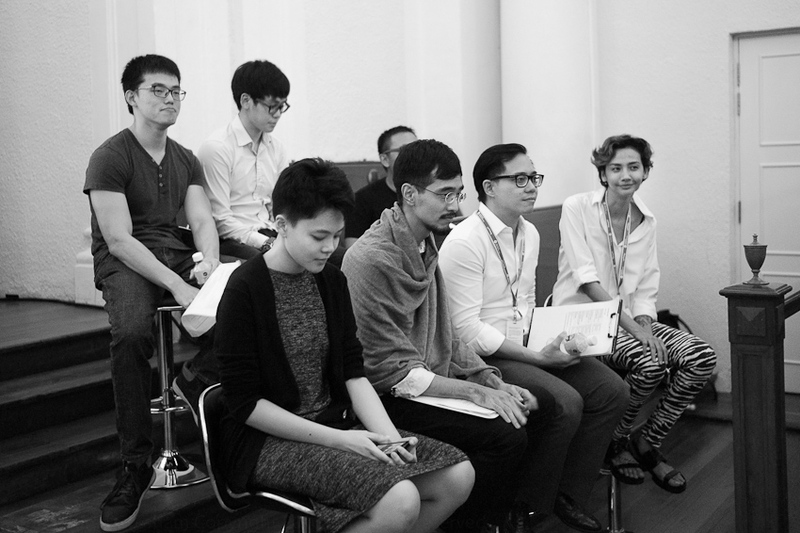 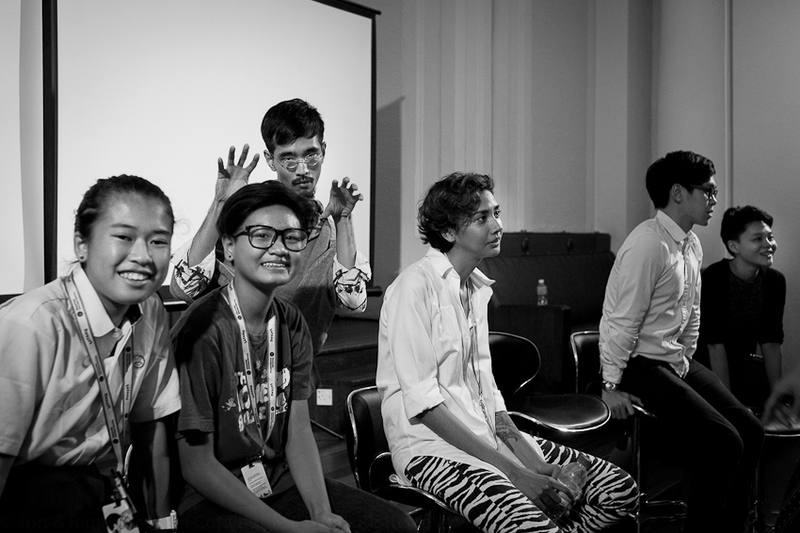 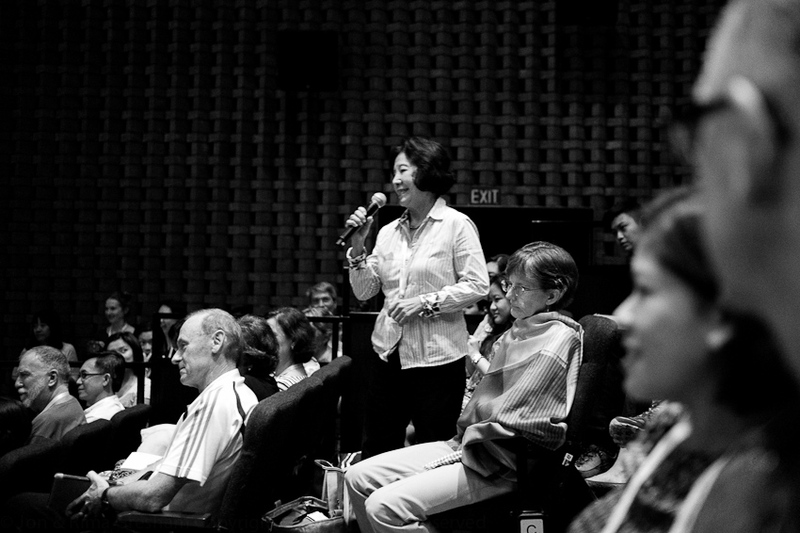 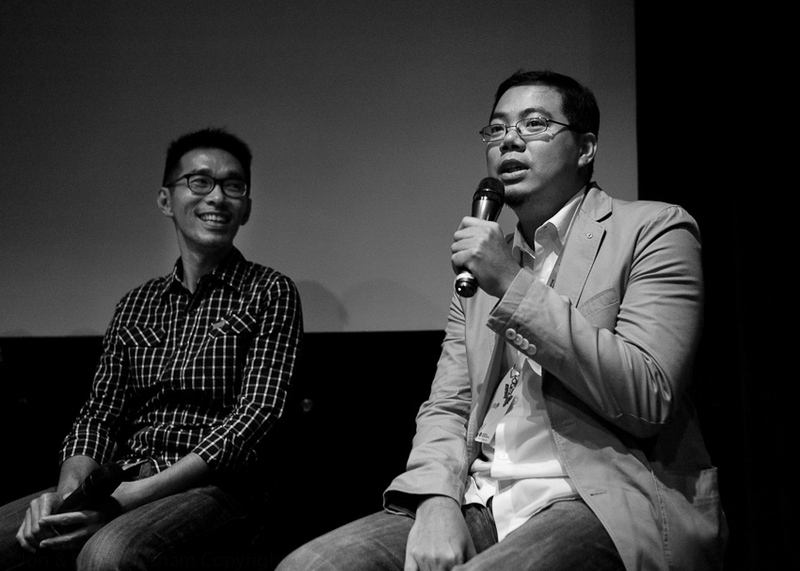 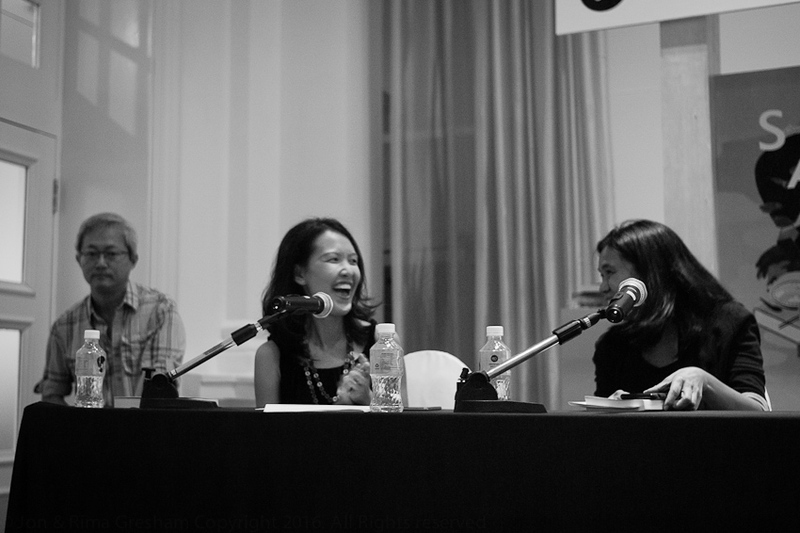 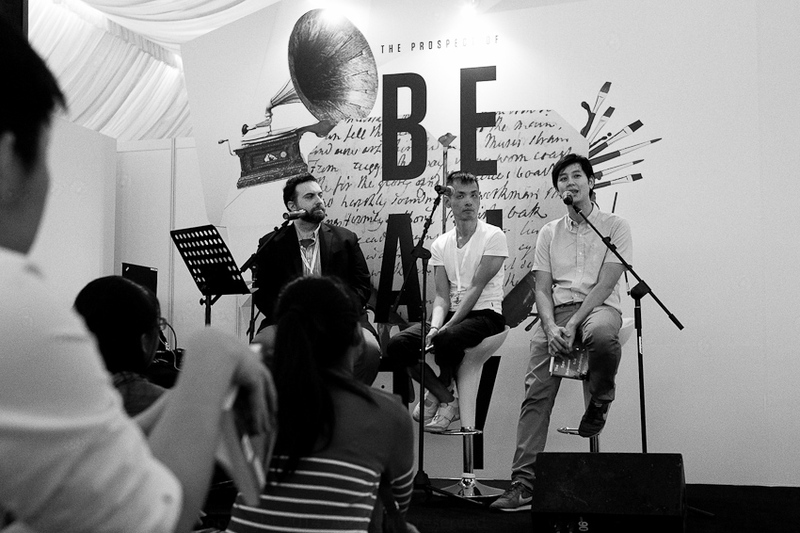 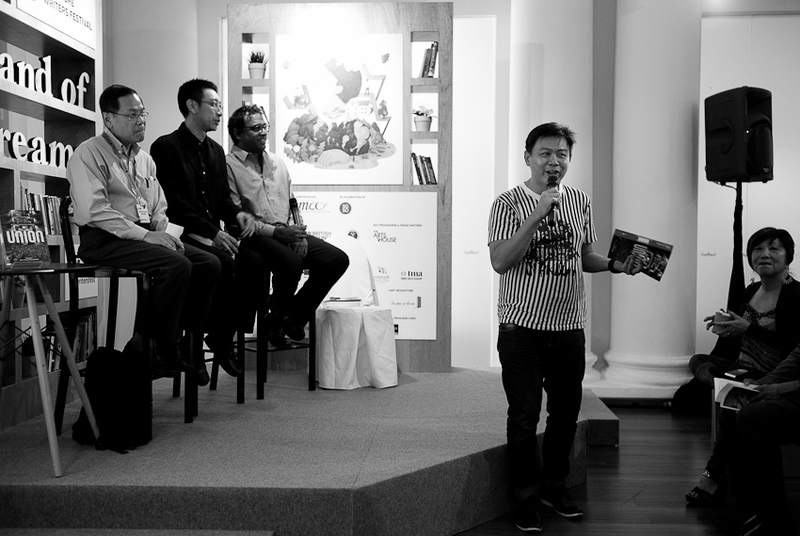 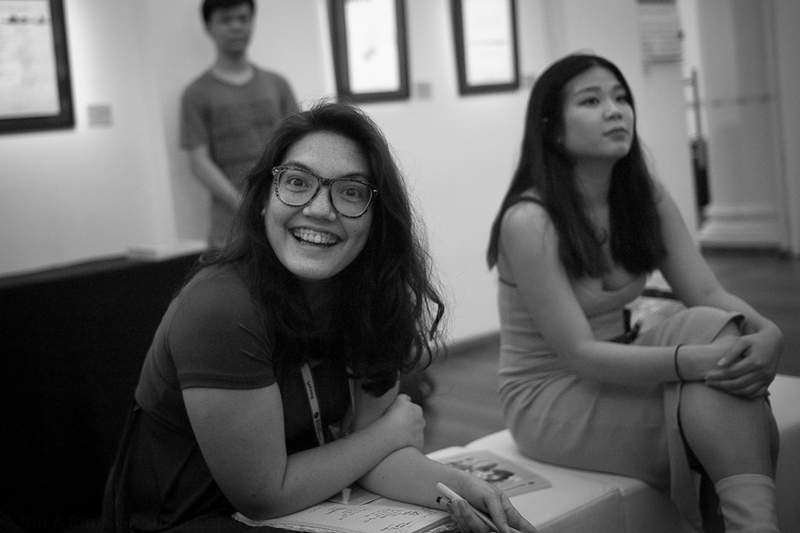 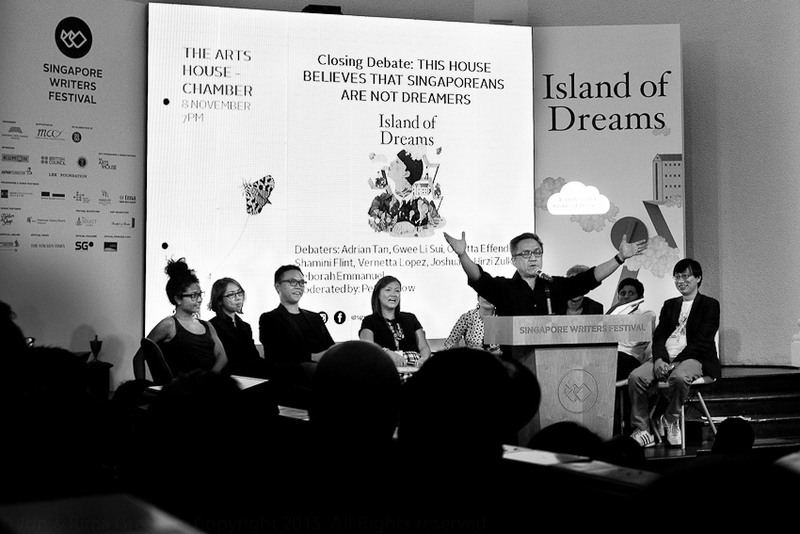 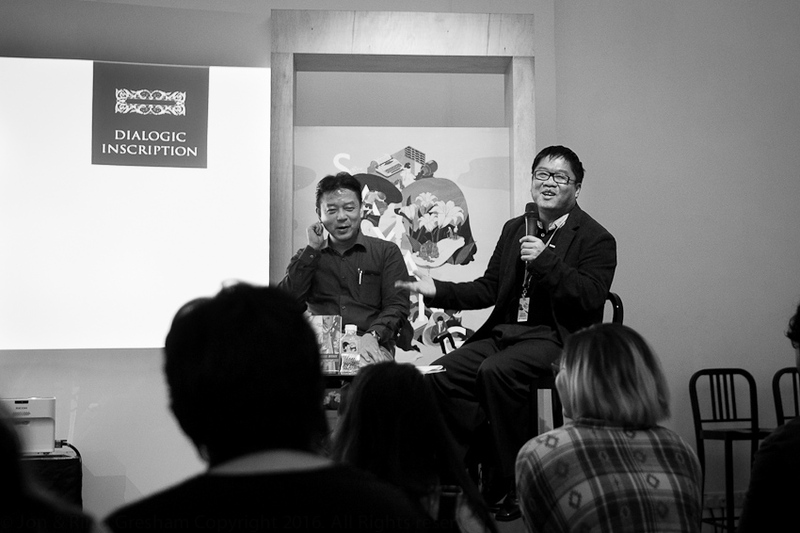 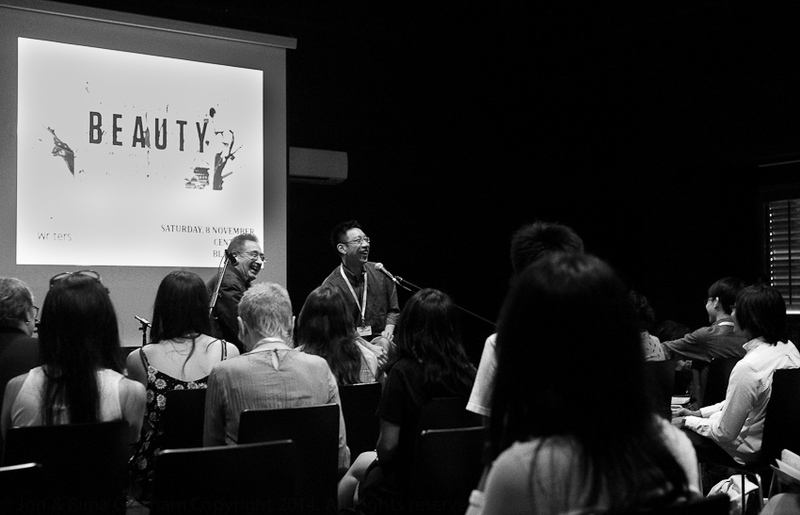 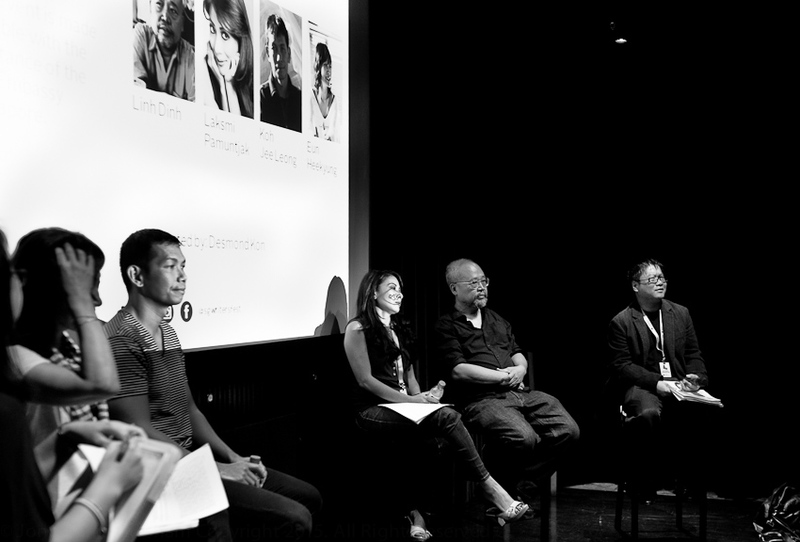 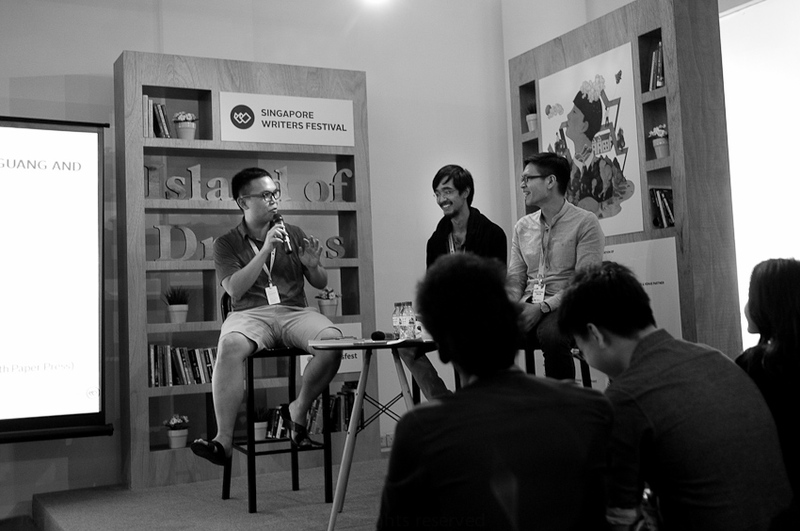 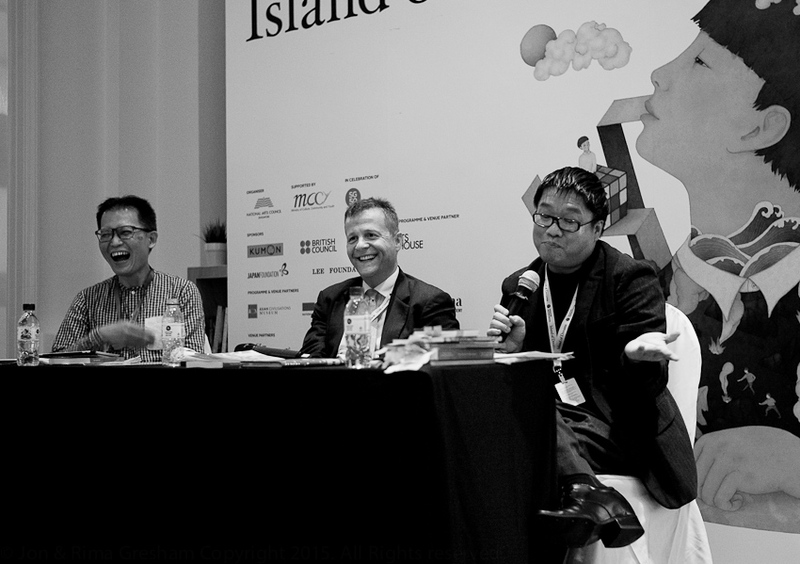 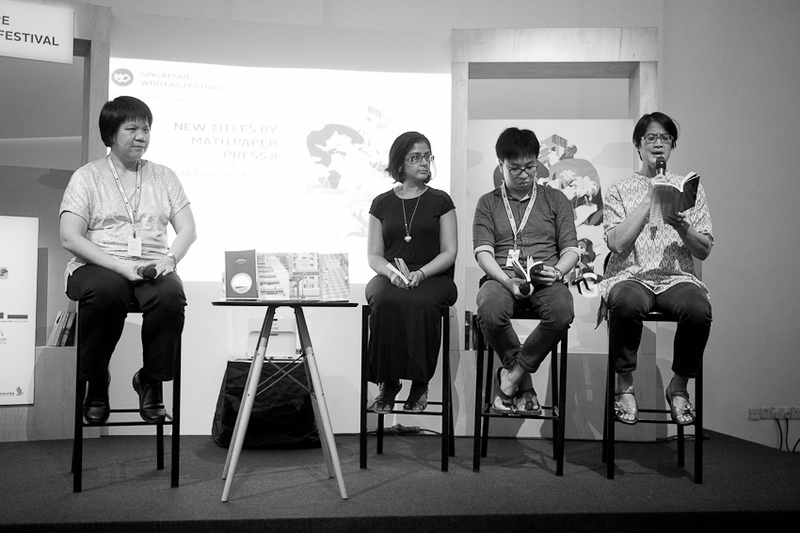 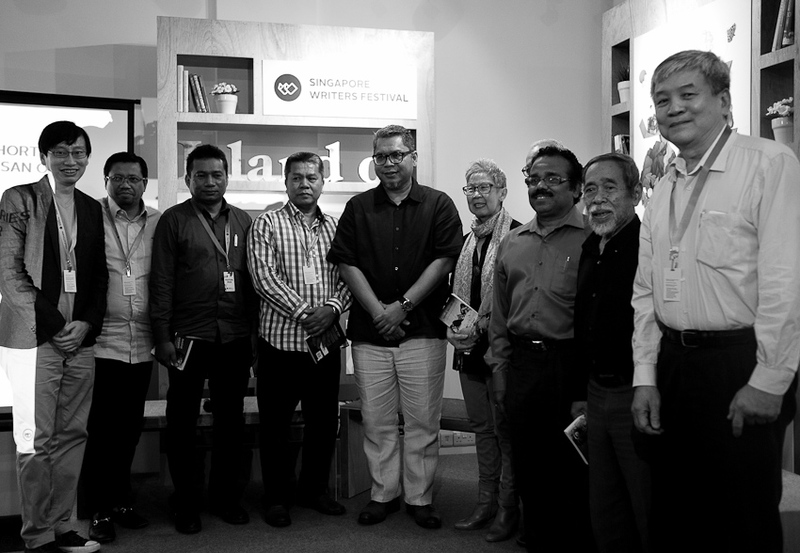 Images from the sessions I attended at Singapore Writers Festival on 31 Oct to 1 Nov 2015. 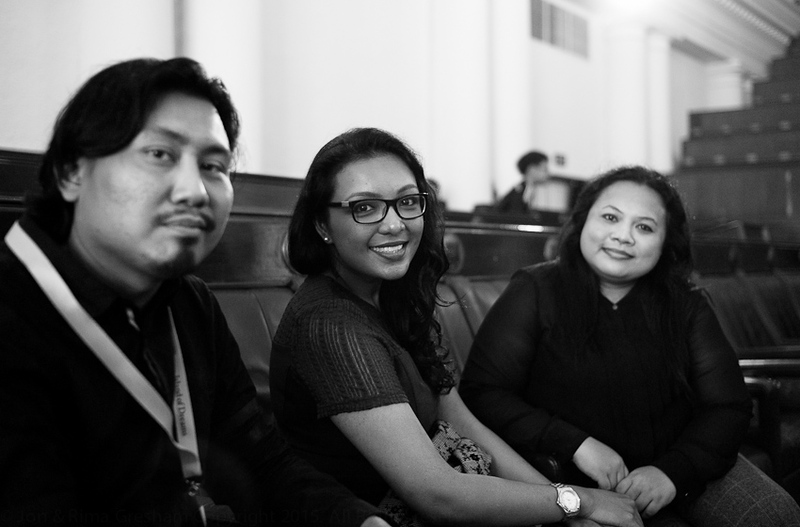 I enjoyed hanging out with Verena and Desmond (thanks for the Shiraz), and catching up with other friends (old and new). 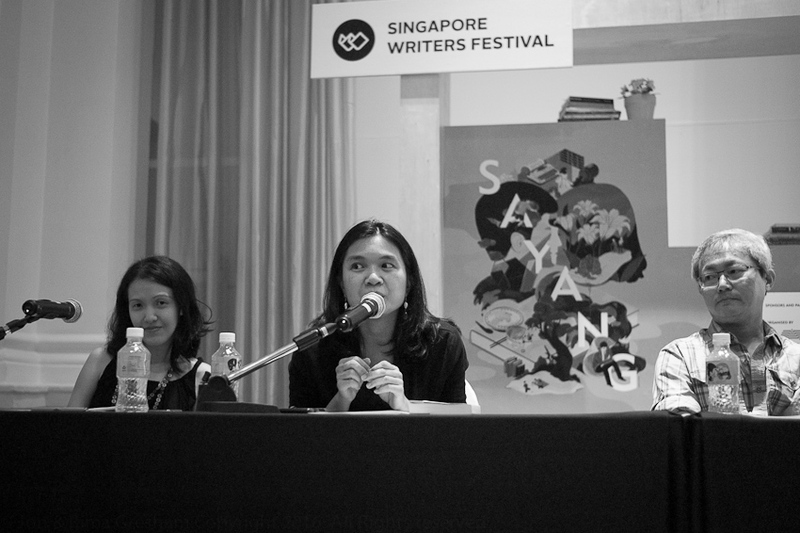 Thanks Stephanie very much for mentioning We Rose Up Slowly (available in SWF shop under 'J') on the Short Doesn't Mean Easy panel. 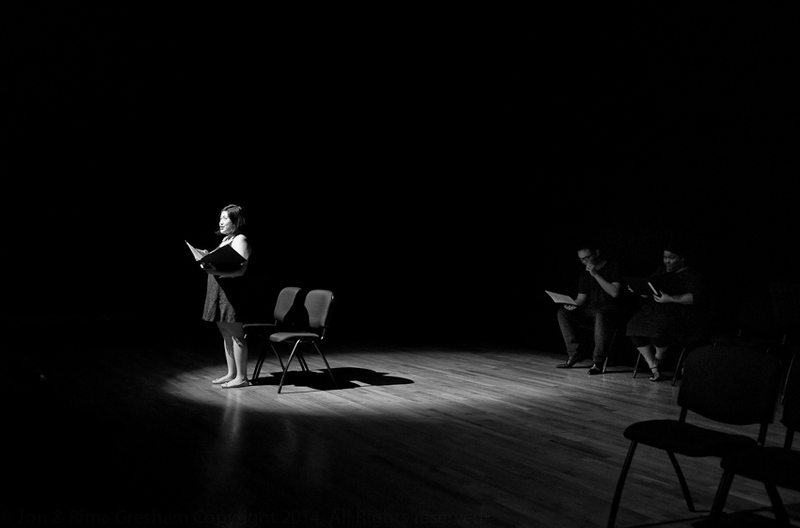 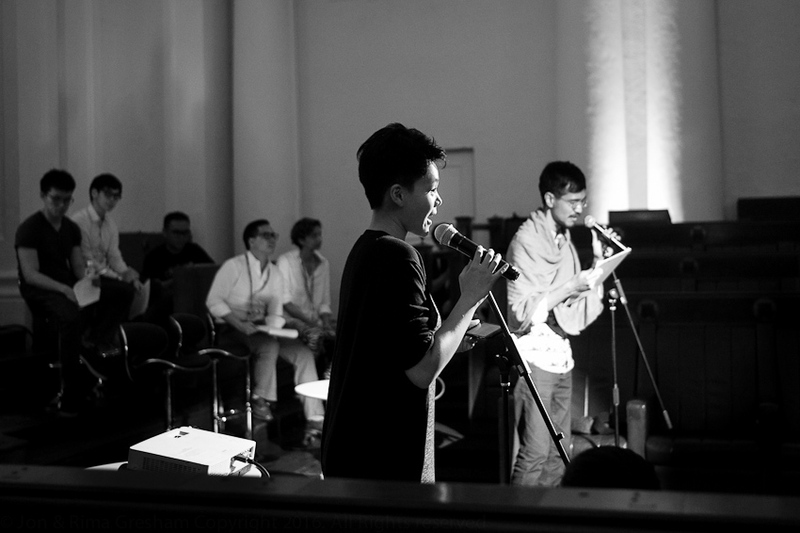 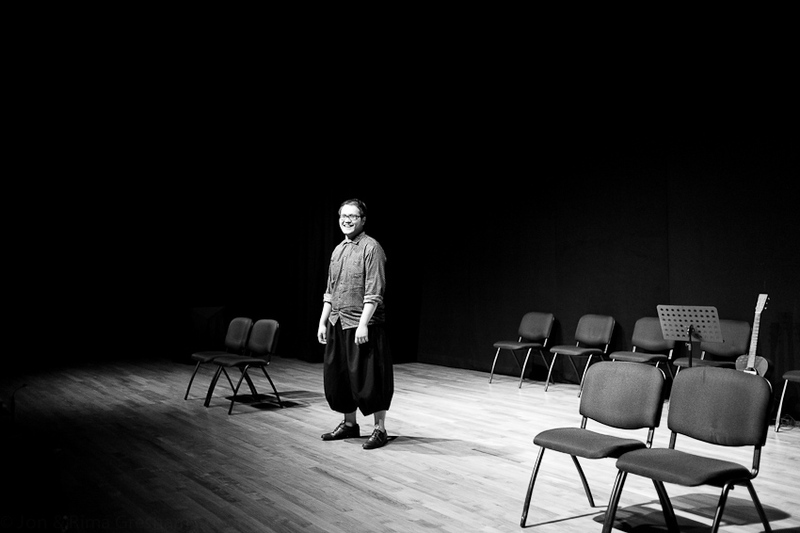 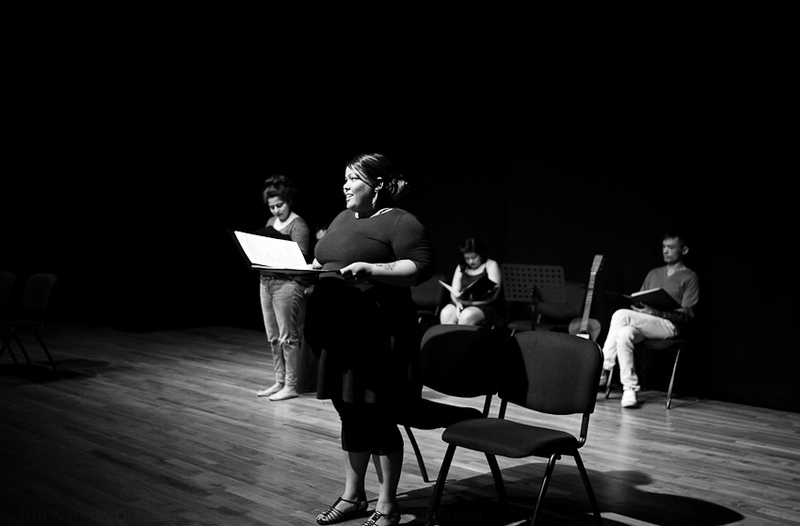 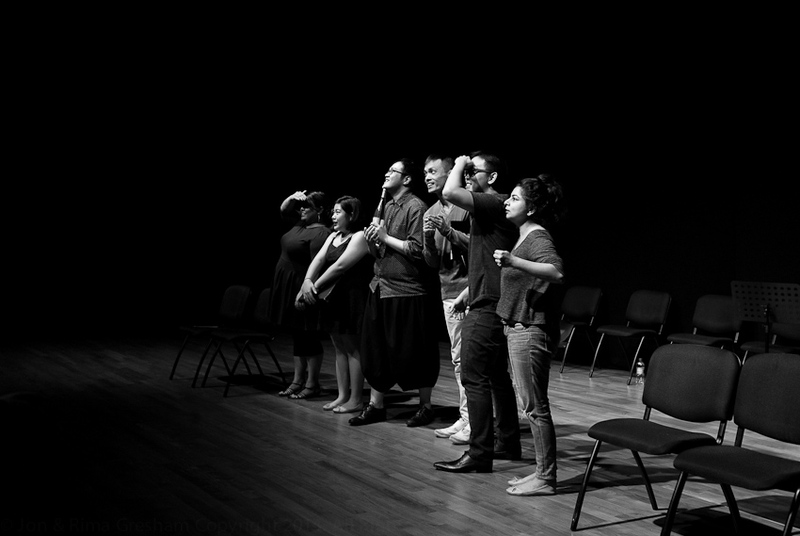 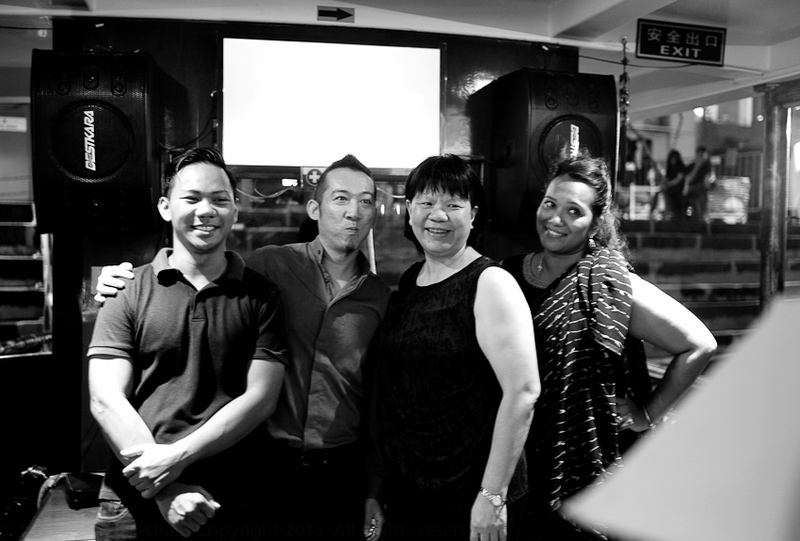 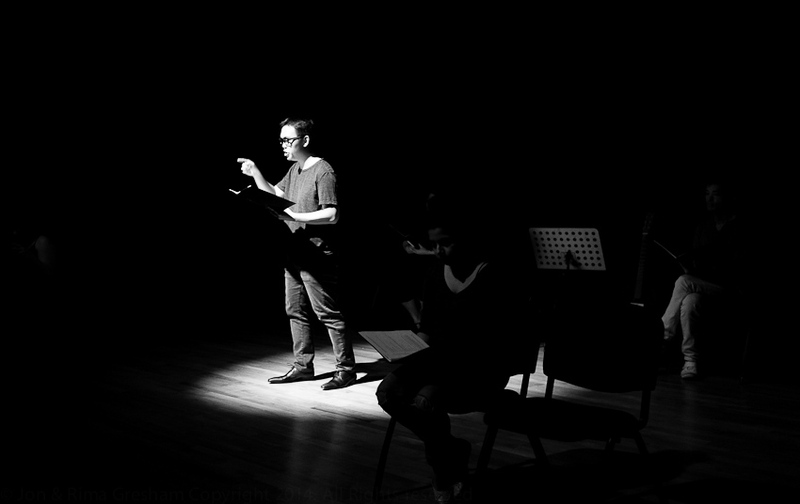 Apart was created & performed by poets, Tania de Rozaria, Jollin Tan, Pooja Nansi, Cyril Wong & Joshua Ip, with playwright Joel Tan. 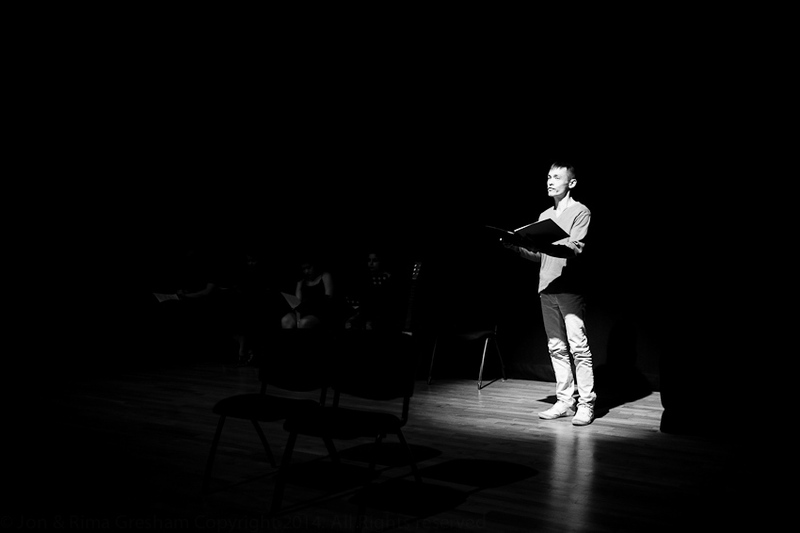 The five poets spoke and sang with intimate honesty about the self in conflict with, & separation from, family, friends & society as a result of expectations regarding sexuality, body image, relationships etc. 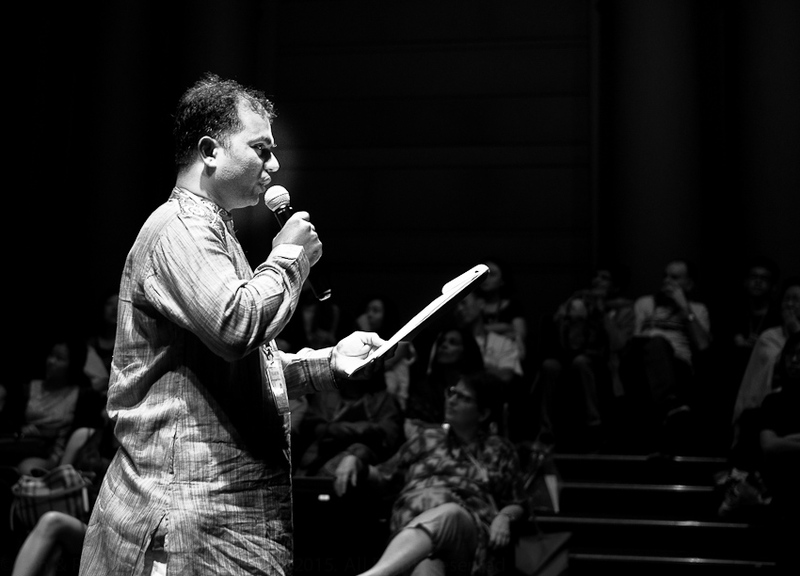 Earlier that Sunday in the same modern theatre at the National Museum I watched Saint Jack (1979). 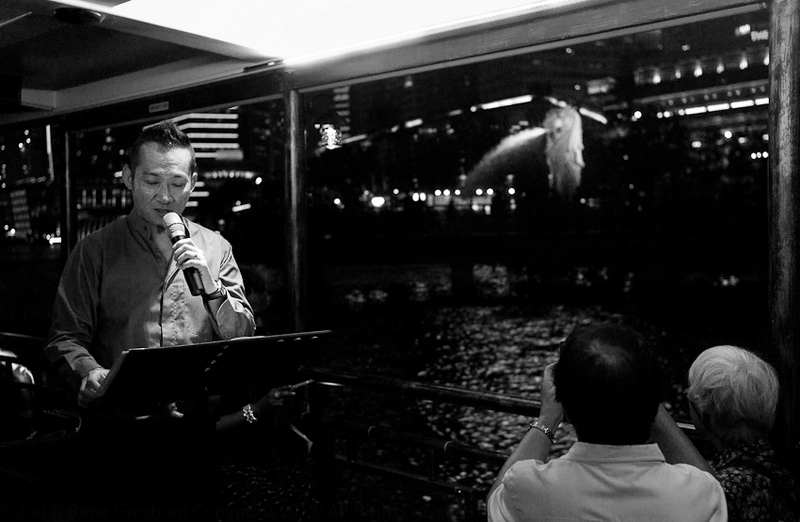 The movie's final frame captured a shot of Clarke Quay and the Singapore River with it's dilapidated, grotty, decaying shophouses. 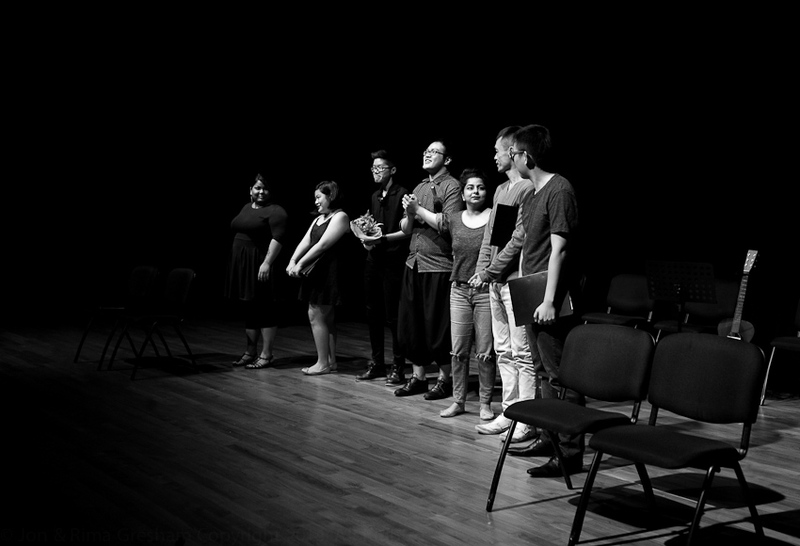 "Wow." 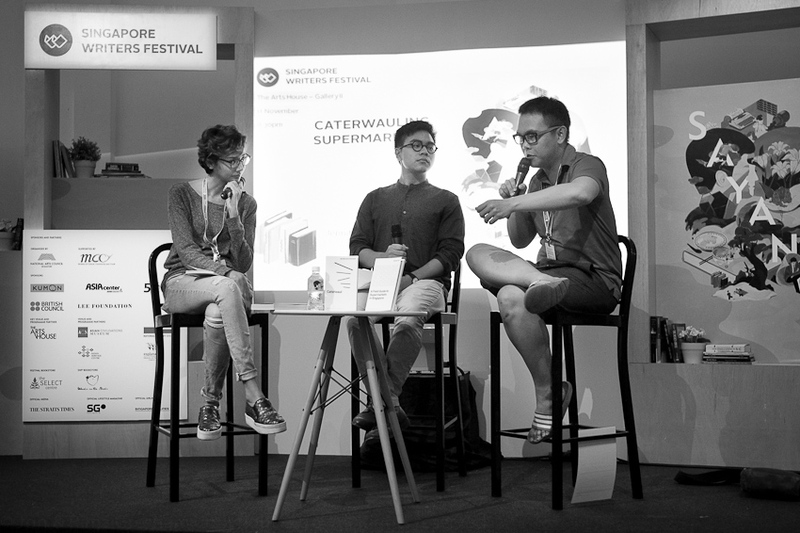 We exclaimed, "Compare that to Clarke Quay now with it's outdoor mushroom/triffid air conditioning, multi coloured, renovated shophouses and reverse bungy. 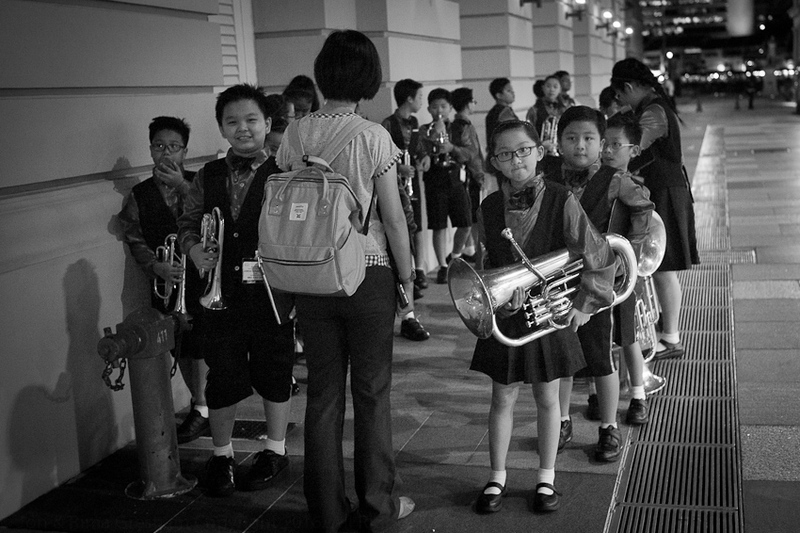 My how Singapore has changed!" 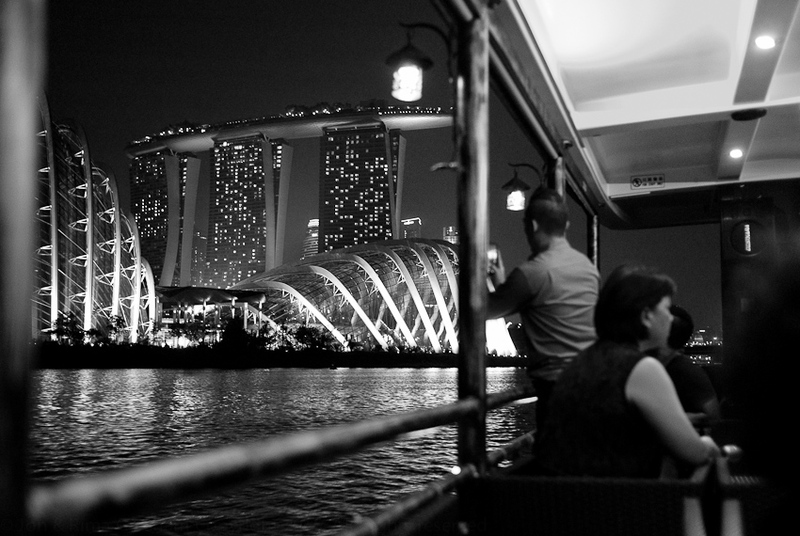 Rather than compare buildings from 35 years ago to the present, you could compare the representation of Singaporeans in Saint Jack to those in Apart. 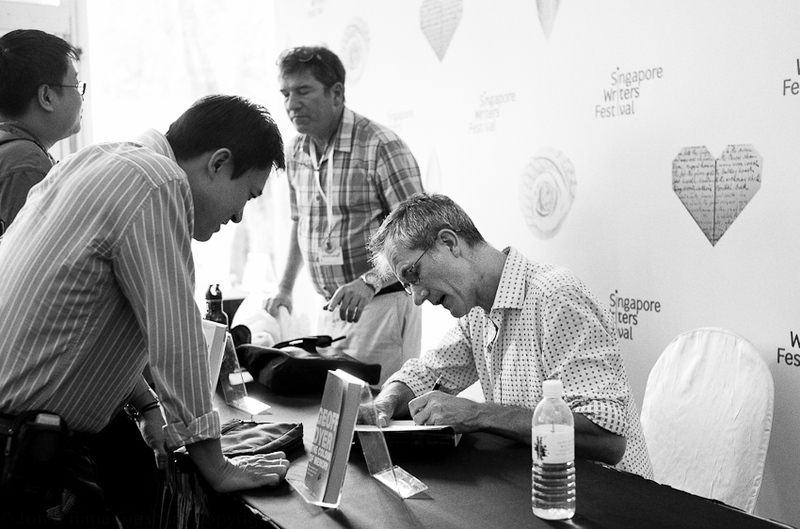 During Singapore Writers Festival, Paul Theroux commented that "... Singapore is what you see in a city. 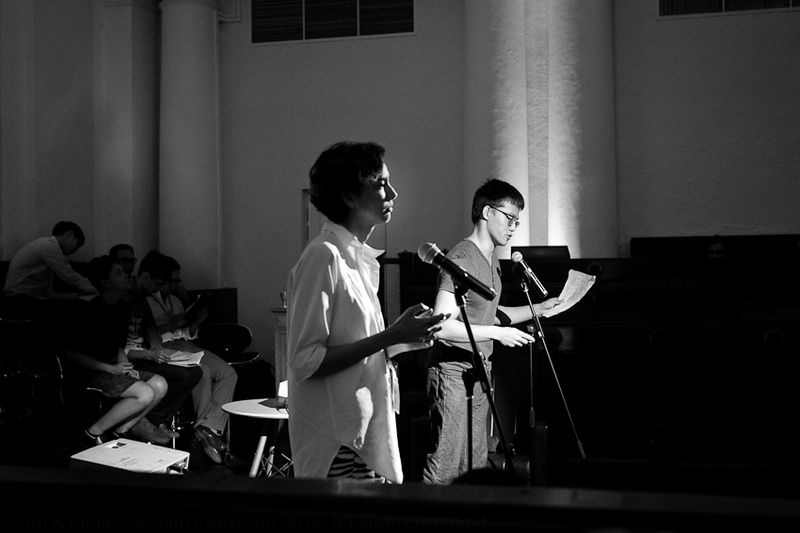 A city is all surfaces. 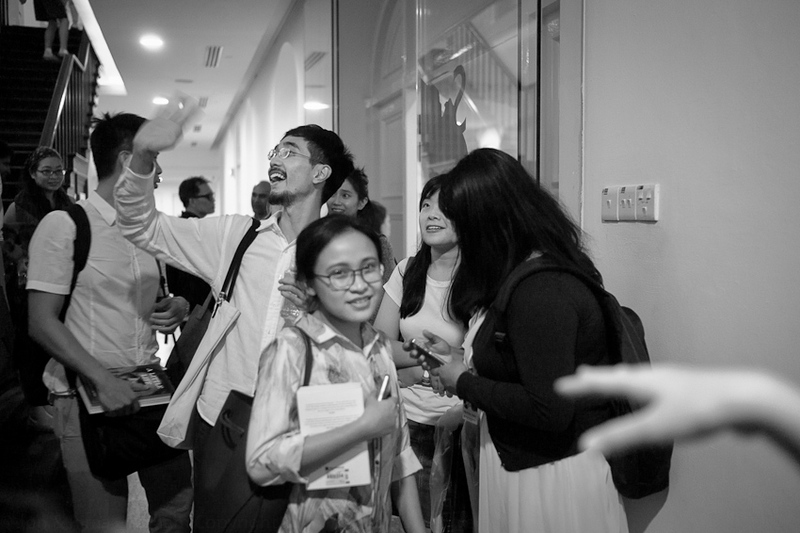 It's tall, it's beautiful, it's new, it's rising." 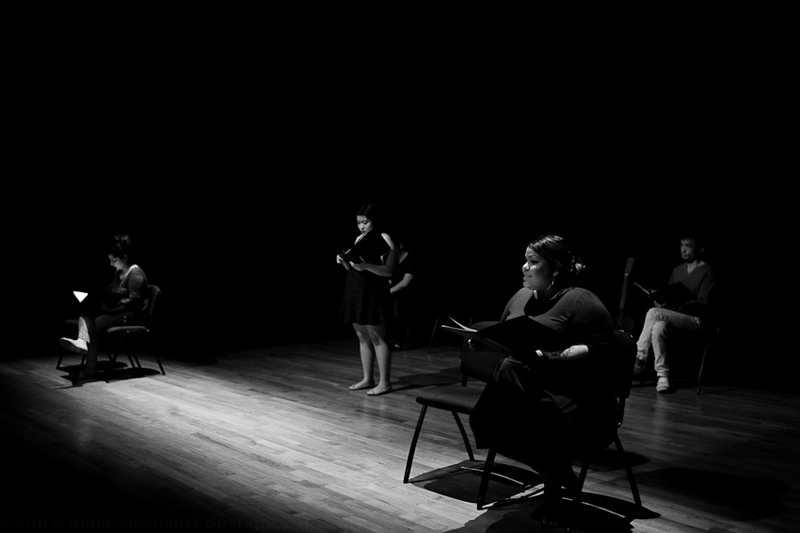 Apart goes beneath the surface. 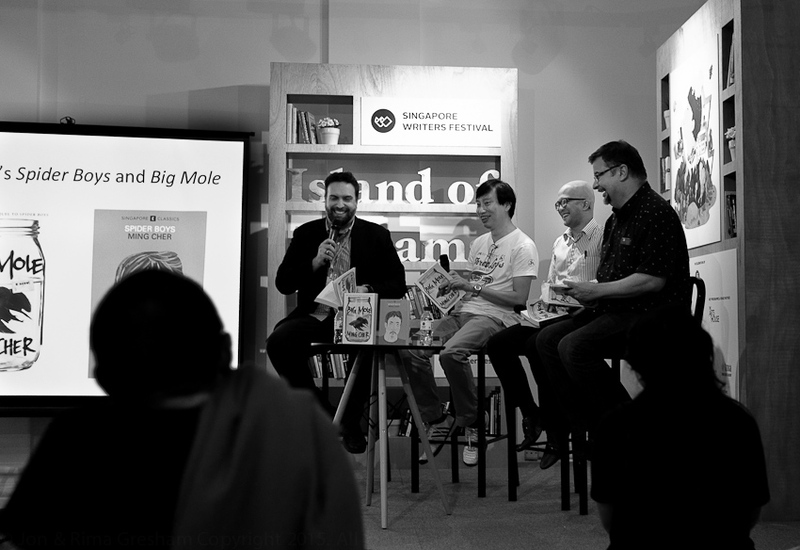 Where you focus your gaze is important because if you look beneath the shiny surface of Singapore's shopping malls, skyscrapers & majestic public buildings you can see an energy and creativity (as well as some dirt haha) amongst Singapore's poets, playwrights and writers that reflects an individuality and dynamism bubbling away apart from all the commerce & consumerism produced above. 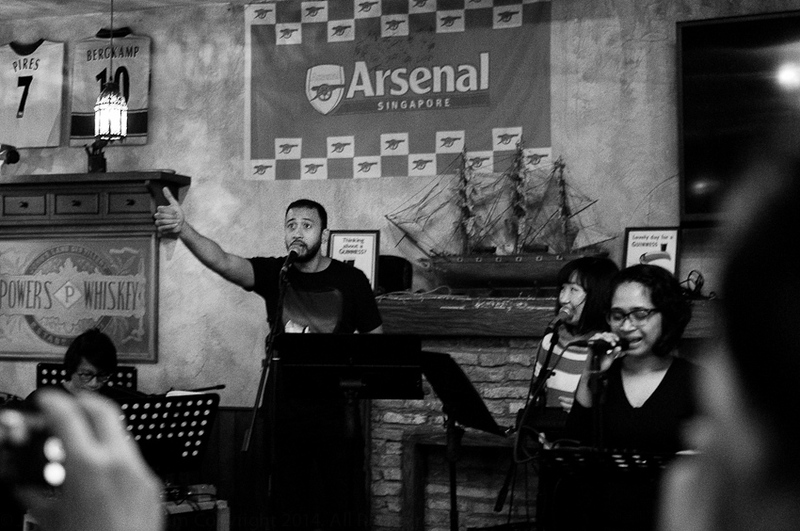 I hope Apart is performed again. 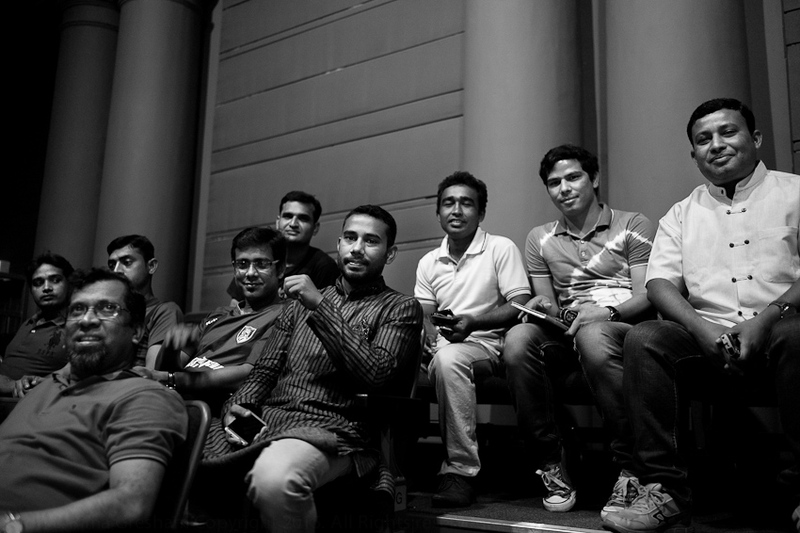 So I can experience & think about it more.